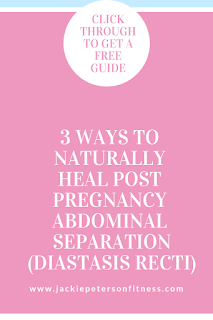 Abdominal separation (diastasis recti) post pregnancy is extremely common, in fact, more than 60% of women struggle with it. 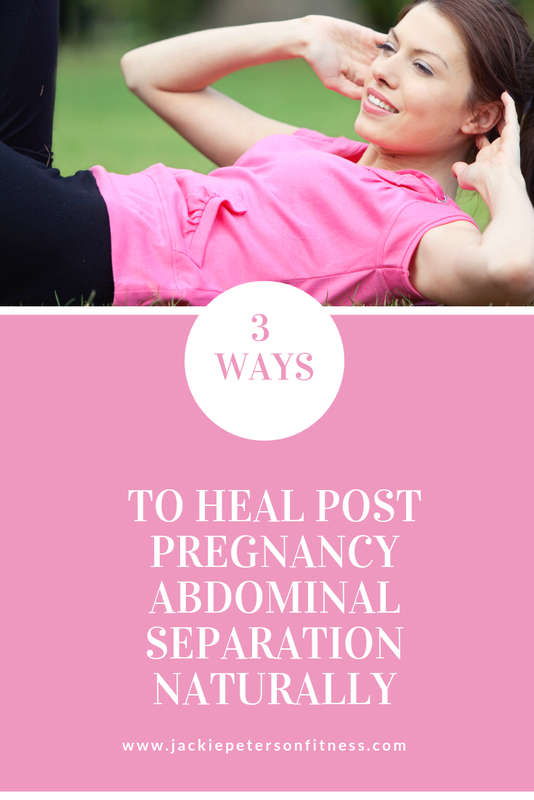 When I started training women during post pregnancy I realized just how common it was and that it was also incredibly important to make sure that it healed correctly. Many women make one of two mistakes. They either fail to do anything to heal the problem in fear of making it worse or they ignore the problem completely and put added stress on the separation through improper exercise (often making it worse). 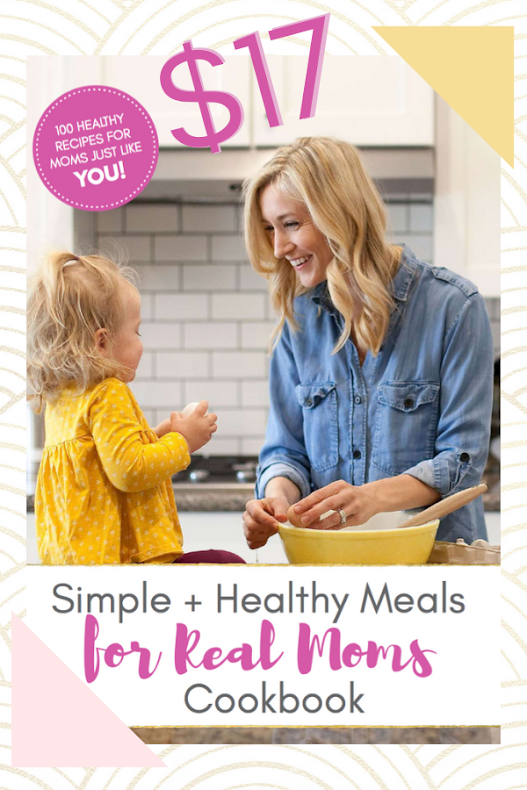 Most women also do not know that this is a problem that can be healed NATURALLY through proper exercise and alignment and most often does not require any type of surgical procedure to repair. 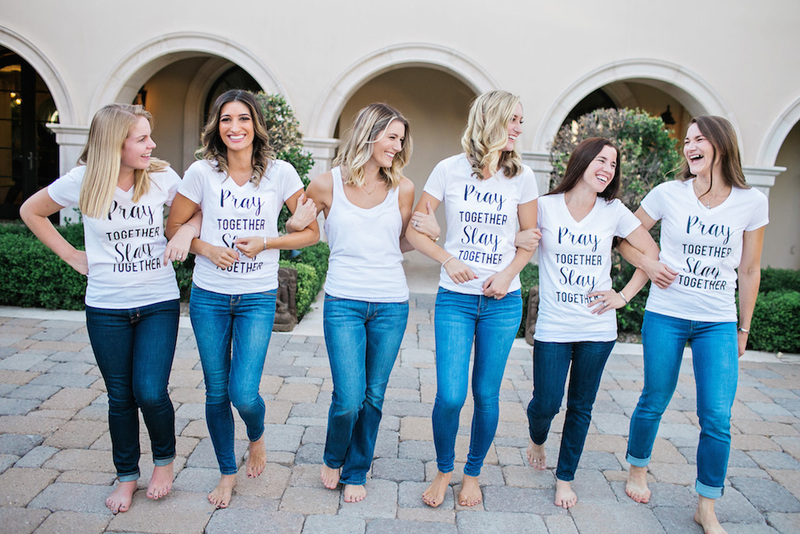 In fact, I've had hundreds of women go through my Core Restore 6 week program who had incredible success in healing their abdominal separation. Diastasis is typically measured in “fingers.” So you measure how many fingers will fit in between the two muscle halves. 1. Lay flat on your back with knees bent. 2. Lift your head and neck 1-3 inches off the floor. 3. Place your middle and index fingers just above your belly button and feel for the finger width and depth of the separation. 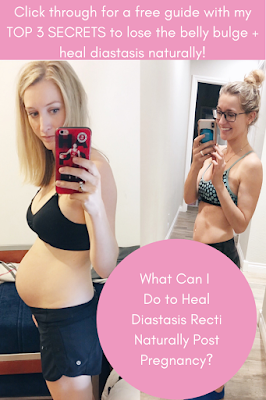 It may sound silly but proper breathing techniques are incredibly important in healing diastasis recti. Breathing deeply and even doing breathing exercises helps to activate your diaphragm and core muscles, which helps promote pelvic floor strength and recovery. 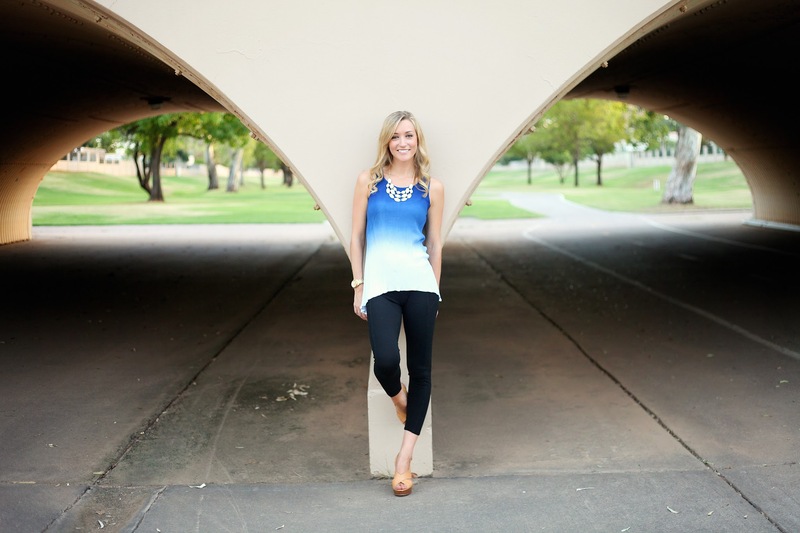 The way you breath affects the tone in your deep abdominal and pelvic floor muscles. Having good posture is really key to healing core/back issues. Good posture can help alleviate pressure on your joints and tissues as well as make room for your internal organs to work properly. Be aware of how you’re standing or walking if you have children you are carrying around. 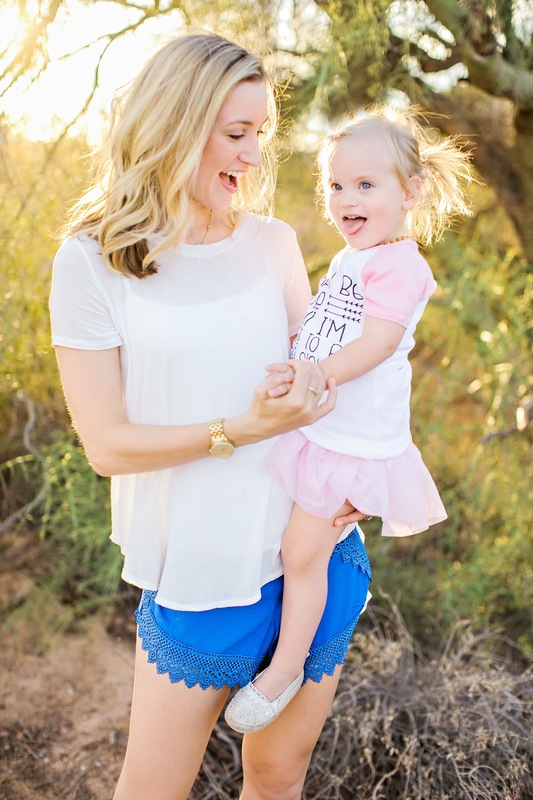 Do not “pop” your hip out or stand with hips tucked under while holding your child. It’s also good to maintain good posture even while breastfeeding your baby. Often women will hunch over or tuck hips under. Maintaining good posture will greatly impact your recovery period. When sitting or standing be sure to keep a neutral and relaxed neck with your shoulders and chest in an open position. Shoulders should be in line with your hips. Support your spine by engaging abdominal muscles, not by simply resting on the chair. Toes should be facing forward and knees in line with your ankles. Hips should be in a neutral position, not tucked under. There are many core strengthening exercises that when consistently performed can actually strengthen and heal abdominal separation. Its important to know which types of exercises are effective and which exercises could potentially further damage your separation. Most standard "ab" exercises where you're lying on your back or planking are not effective and can often further damage abdominal separation. 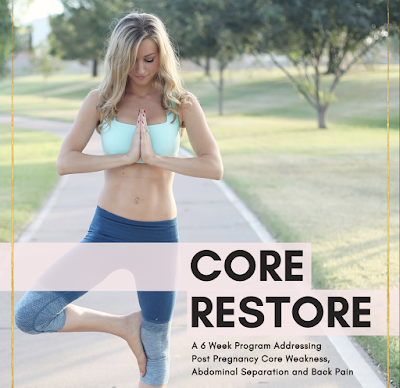 In my 6 Week Core Restore Program I walk you through a weekly exercise plan to help heal abdominal separation effectively and naturally. If you want to learn more about how you can safely and effectively repair your abdominal separation click here to learn more about my 6 Week Core Recovery Program or grab my FREE Guide with my 3 Secrets to Losing the Post Pregnancy Belly Bulge.